Location, location, location. We have all heard that one before. Are you using your location to help with your local search results? Take a minute to see how you can use your location to can be an advantage. 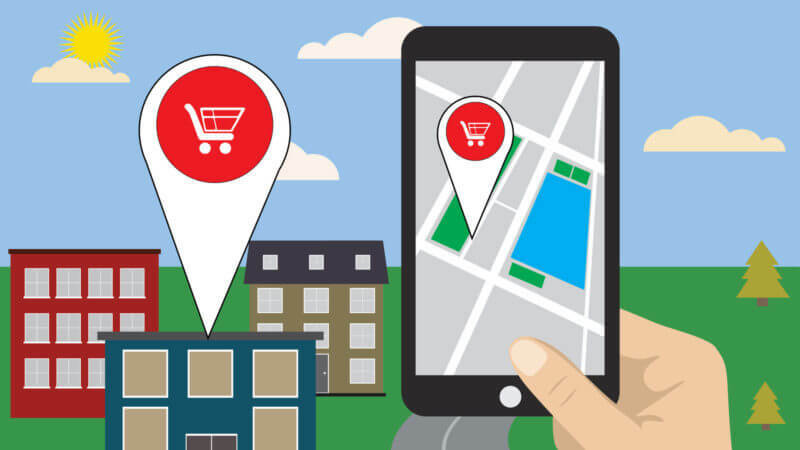 Here are some tips for your local store or shop to gain an advantage using your location. For more details on each, take a look at the article.Make location information easy to find. Use local landing pages for businesses with multiple locations. Describe location in ways different audiences understand. Highlight proximity to popular landmarks. Location descriptions don’t have to be static.